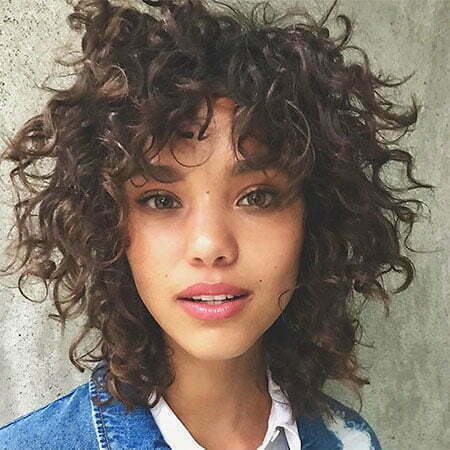 All hail for those who have short curly hair, because this hair is world-wide trending right now! 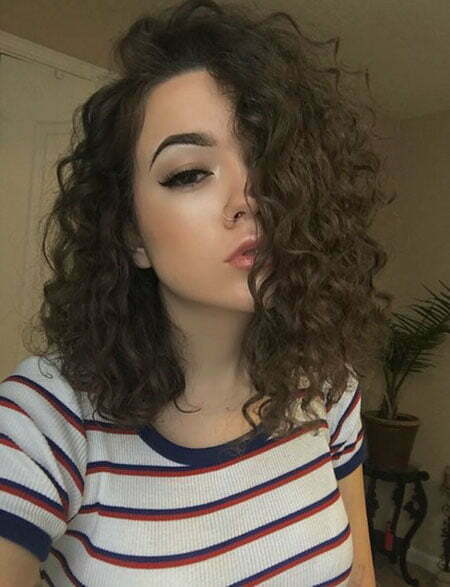 Short curly hair gives you a unique, playful and chic look. You can step up your style game by finding a fitting haircut for you. 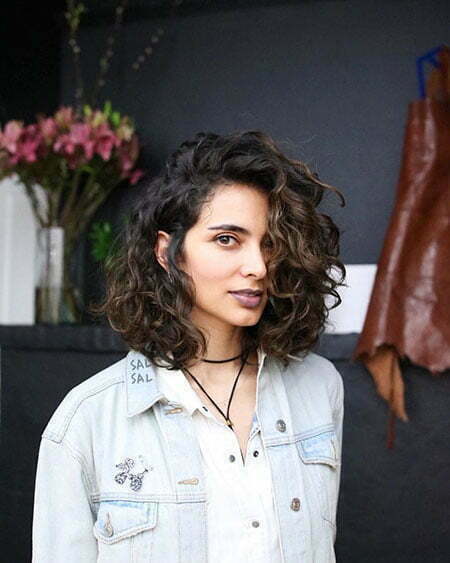 So, here we offer you 28 haircuts for your beautiful short curly hair! Pixies are everywhere. 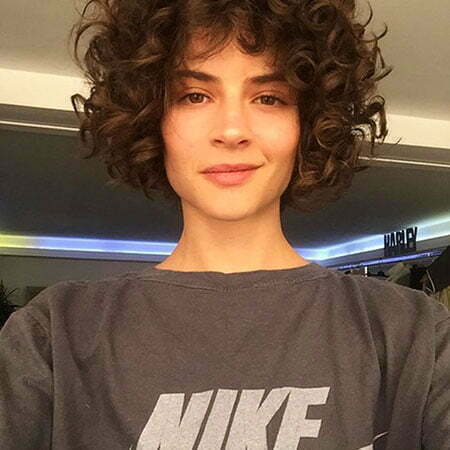 Not only straight but curly hair also really fit in these cuts. There are many options you can pick if you want pixie cuts. 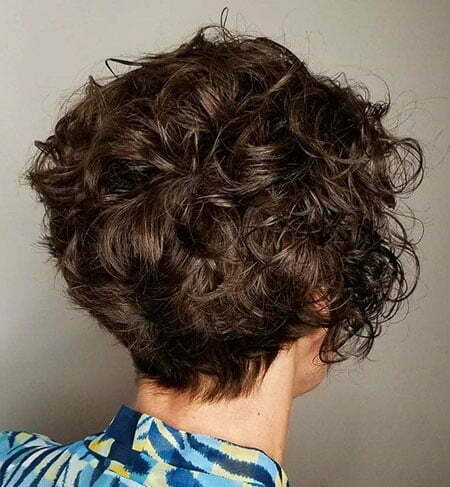 If you want to have a cool and retro vibe, you can use voluminous curly pixie. 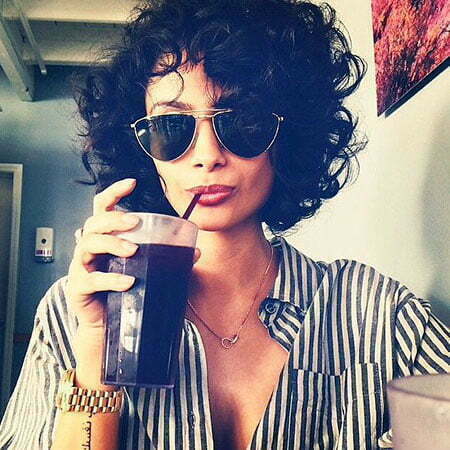 This cut gives a great volume on top of your hair and it makes you look so chic retro. 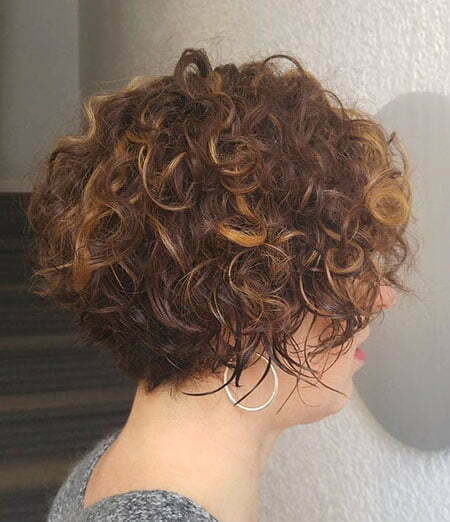 However, if you want to be natural and fresh, you can pick natural and cute curly pixie. It will show your face more. That’s why it’ll fit on heart-shaped or oval face. You’ll look cuter by adding some pins on your hair. 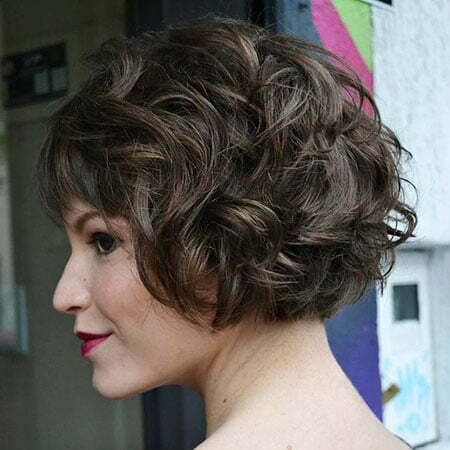 Glamorous wavy pixie gives you an elegant sensation. 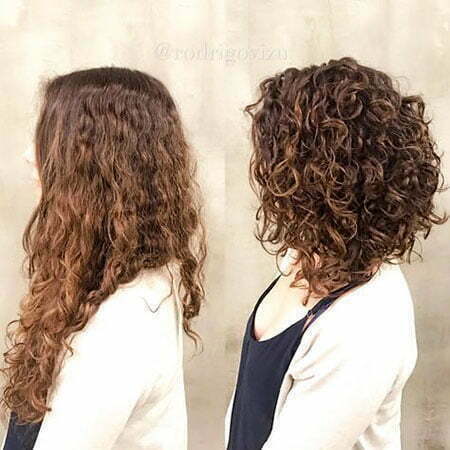 You can gain it by making large curling waves. 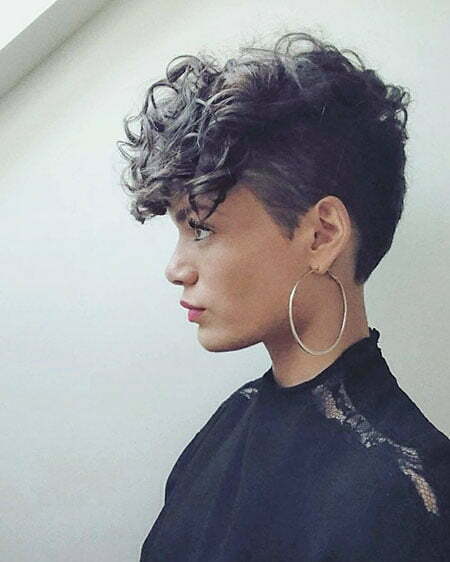 You’ll be so trendy in this hairstyle but, if you want to be daring, shaved pixie cut with curly bangs will fulfill you. 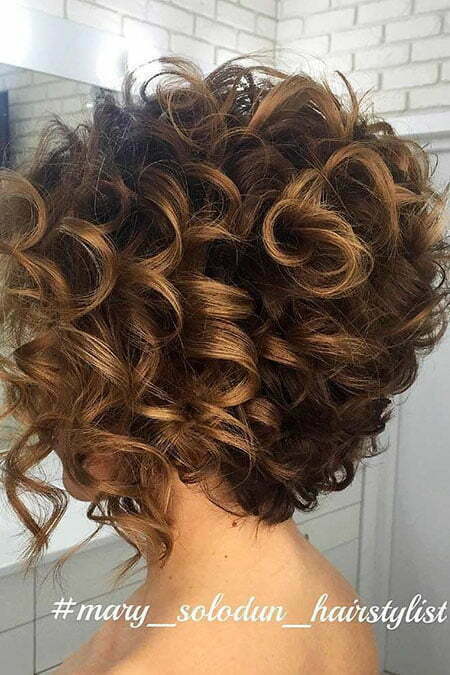 This hairstyle offers you a dramatic and bold look. 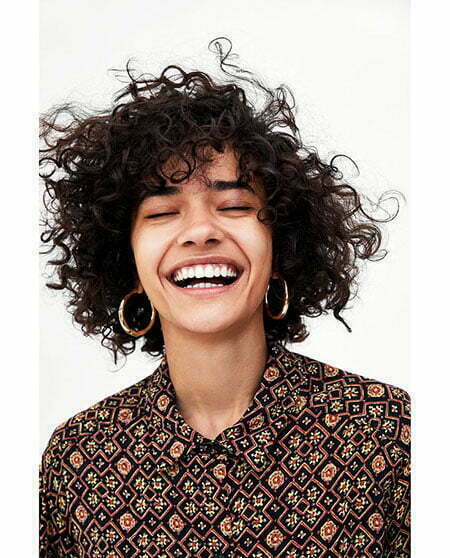 If you want to have 80’s sensation but still look chic, ringlet afro and short afro hairstyle will hit that spot. 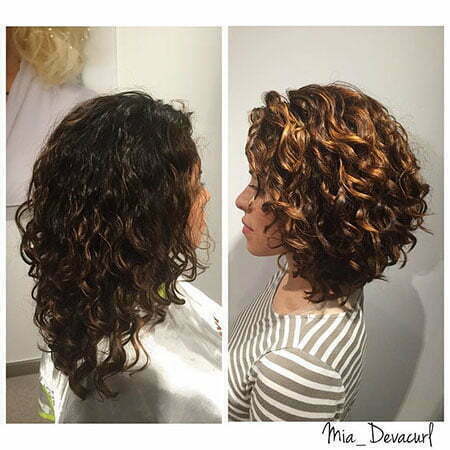 Embrace your curly hair by letting them to take a show. These hairstyles will show more confidence on you and people who see you will understand how powerful you are. 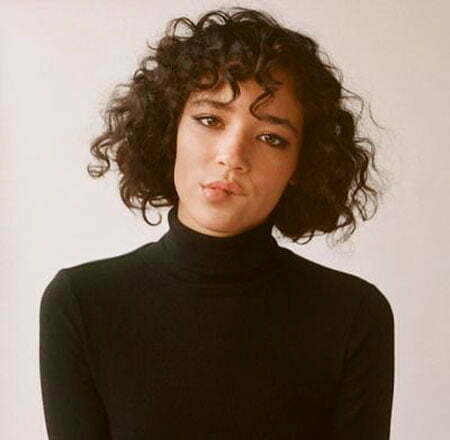 Bobs are always related to short hairstyles. 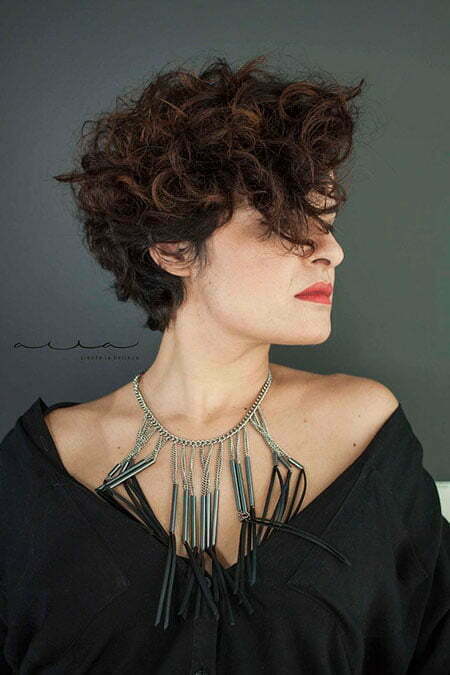 To make bobs trendy and feminine, you can choose platinum curly bob, curly bob with bangs, curly bob with highlights and curly bob with side braid. 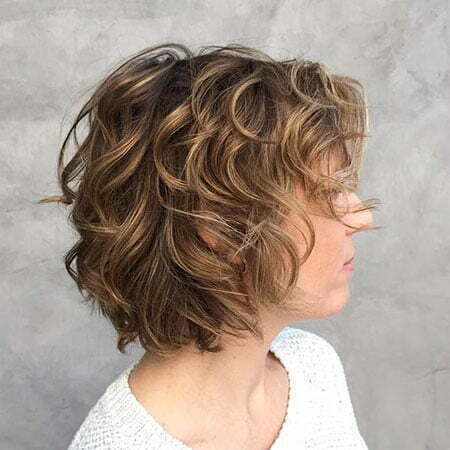 These haircuts will not be boring and give you more fun on your hair. 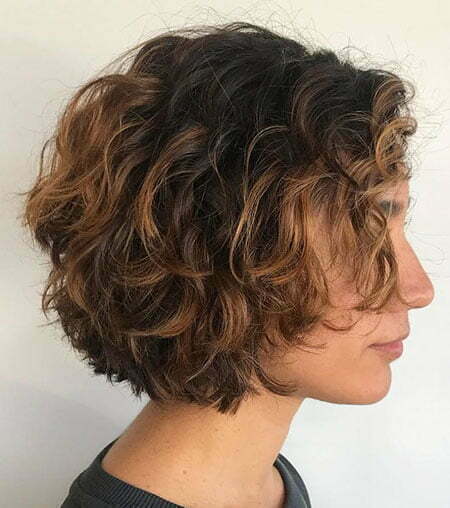 If you want to be edgy, messy curly bob with bangs will give you that. 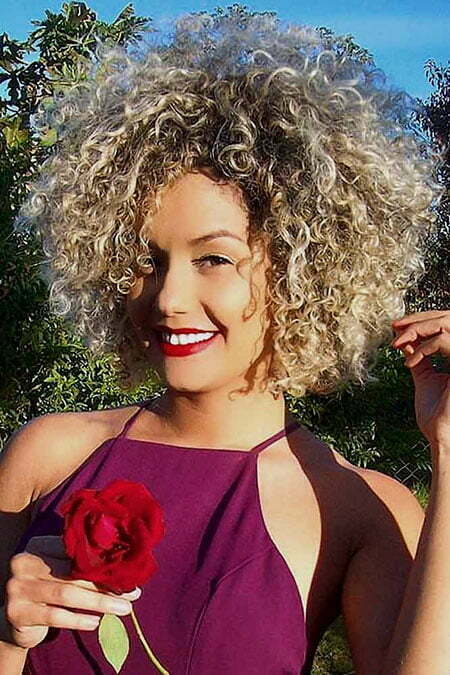 Meanwhile, if you want to have a vintage vibe, Marilyn Monroe short curly hairstyle, short vintage curls and ethereal short curly updo will fit you. 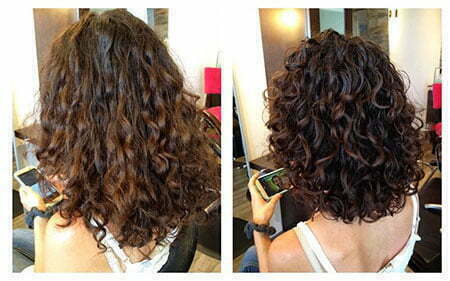 The big curly waves give a dramatic effect to your hair. 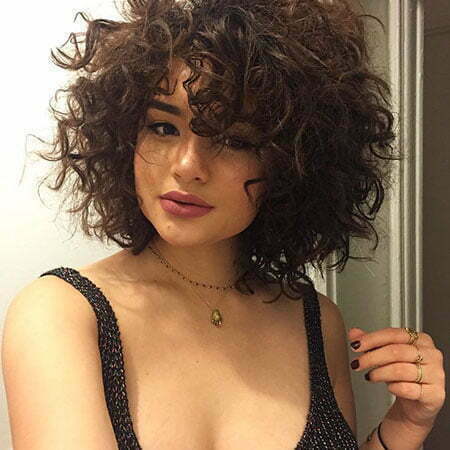 if you want to look glamorous but are too lazy to style your hair, you can choose pinned up curls, short curly hair with sweeping side bangs, curly bob, updo for natural, short and thick curly hair or messy curly crop. Check our hairstyle ideas collected here and make your look edgy! 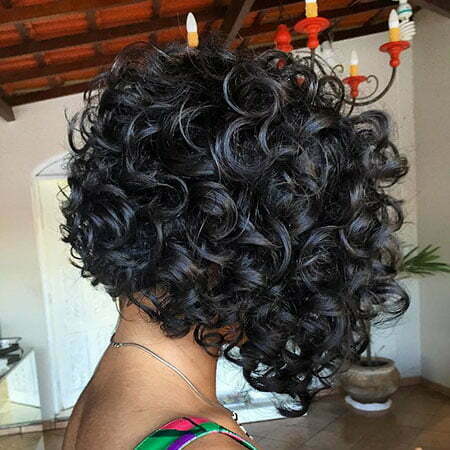 We have provided you with some examples of haircuts for short curly hair in order to maintain your beauty. These hairstyles will make you to be a center of attention. To make it voluminous, use moisturizer on your hair. You will get smoother and healthier hair. Enjoy these looks!